Lately, I’ve felt a bit this way when it comes to the SC Clean Energy Business Alliance (SCCEBA) and SCEDA. The board and I could easily say “SCCEBA hasn’t always belonged to SCEDA, but we got here as fast as we could!” And, truthfully, we should have been here a little faster. SCCEBA is a private, non-profit organization of clean energy business and industry leaders dedicated to growing our state’s clean energy economy by strengthening the business climate for clean energy adoption and industry growth. SCCEBA was incorporated in late 2011 with a significant infusion of grant-based funding from national renewable energy advocacy groups and, believe it or not, the US Department of Agriculture. Some of these grant-based activities were interesting and, perhaps under drastically different market conditions, could be productive to economic growth. Others … well, not so much. They were well-suited to advancing national agendas but not quite right for South Carolina clean energy growth. SCCEBA has now successfully disentangled ourselves from these grants and the multiple strings that tied us to them and, sometimes, in knots. We are now 100% member supported and able to determine for ourselves where to focus our efforts, based on what works for our state rather than other states. 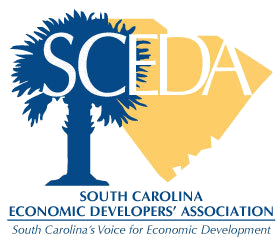 This year, we elected to join SCEDA and focus ourselves on nurturing the myriad partnerships possible within our aligned missions: economic development. The clean energy market is developing rapidly. Employment in clean energy sectors is growing. Workers in clean energy earn higher than average wages. And, of course, national and international corporations are now placing a higher value on sustainability and renewable energy measures. SCCEBA is sponsoring the Friday Coffee Break at the Annual Conference in May, and we look forward to meeting you! We can’t wait to hear your thoughts on how we can partner in support of growing our state’s economy. Again, we haven’t always been SCEDA members … but we got here as fast as we could! THANK YOU – in advance – for the warm welcome! 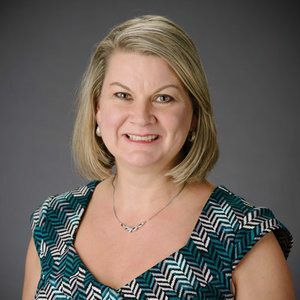 Copyright © 2019 SC Economic Developers' Association, All rights reserved.